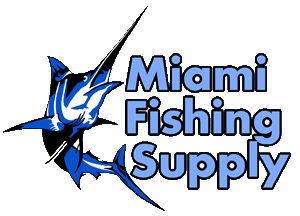 Pencil sinker mold Miami Fishing Supply, complete selection of offshore fishing tackle, marine electronics and boat supplies. Write a few great "Fish Stories"� with the versatile Pencil Sinker. Can be used as an in-line sinker with double brass wire eyes or as a bottom bumper-type sinker using only one eye.